In this fun and active morning camp, every day will be something new so you can sign up for 1 day or all 4 days! Looking at fun, familiar objects (like the great POP Artists), we’ll explore new techniques: build, glue, cut, squish, stitch & sew, paint, melt, drip and splatter...all projects are fun, messy - a great combination of both 2-D , 3-D and 20th Century art history. No class 7/4. All materials included in camp fee. Be inspired by the famous Silk Road trade route of the ancient world. Create a painted silk scarf and fine Chinese “porcelain” cup. Weave a small Persian carpet with colorful yarn. 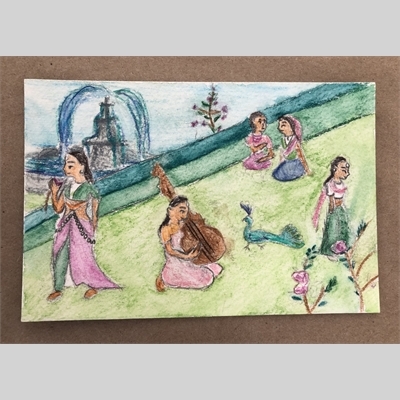 Draw and paint beautifully detailed Indian Miniatures. Design a Suzani from Samarkand. Taste the exotic spices and learn about art from places along the historic Silk Road. Aged 7- 13. It may come as a surprise to learn that one of our most popular projects with students is Calligraphy & Hand-lettering. Working with Art Brush Pens, Ink, Quills, Nibs…or with our Technical Drawing Pens enables your children to explore the decorative possibilities of handwriting, printing and cursive for art pieces, post cards, poetry and chalkboard hand-lettering for around the house. 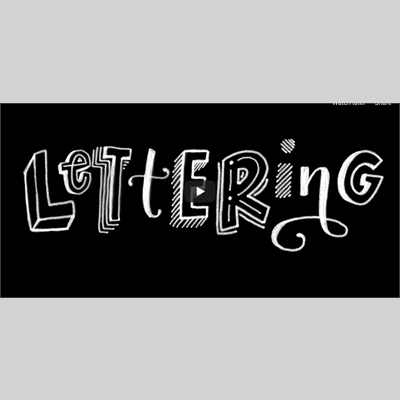 Students will have the option to illustrate their hand-lettering projects. This camp pairs beautifully with “Art of the Silk Road” camp. Just ask your kids - they love calligraphy. 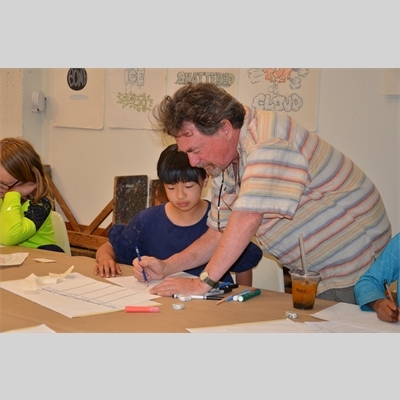 Learn to produce your own cartoons and comics in this fun workshop. Cartoons are a great way to express your sense of humor and to convey an idea in a concise, visual format. Emphasis will be on conceptual development. Storytelling, and refinement of drawing skills, plus developing unique characters and comic strip ideas. Animated cartoons are shown near the end, not only for our amusement, but to really see how the pros produce great cartoons. 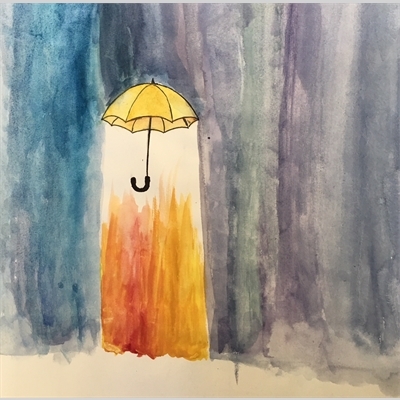 Young artists will have the opportunity to work with beautiful colorful papers, a variety of paints, oil pastels and other materials to create unique pieces of art that they will feel proud to share. 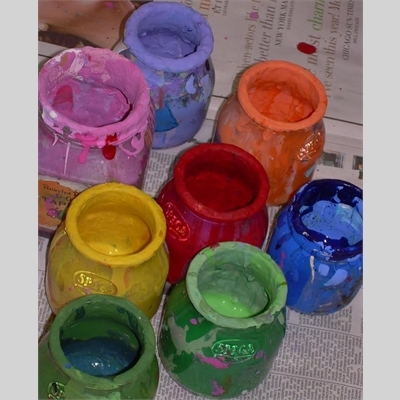 Students will make copper foil mobiles, fanciful whimsical animal collages, watercolor box art, and wise old clay owls. Ages 8-13. Learn to create graphic designs and art on the iPad using photography, color, art, and typography. 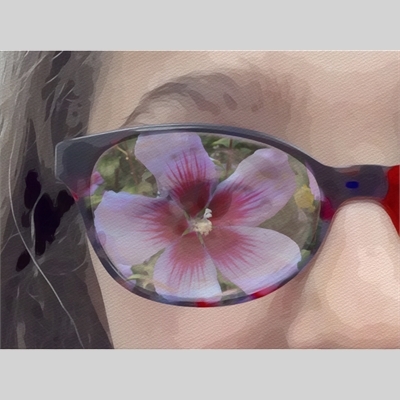 Students will practice the art of observation while learning to use apps and technology as tools to create great graphics. 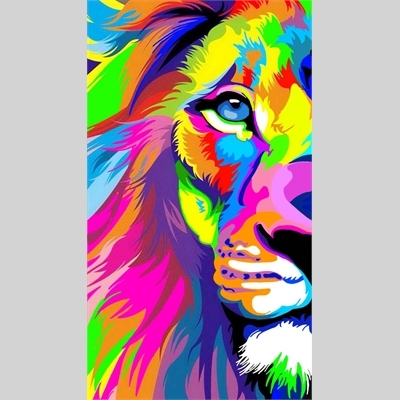 We will create quotes, graphic images, and works of art that will be printed on a mousepad, magnet, deck of cards or sticker! Ages 5 -8. Do you love to draw? Well if so, this popular camp is for you! Spend your Summer break drawing everything you like to draw and learning new skills and techniques to broaden your abilities. No prior drawing skill required, just the desire to learn. Student Art Showcase the last 1/2 hour on Friday for friends and family. Ages 8-13. All supplies included in camp fee. Students will learn and review basic painting techniques in this relaxed class. We will explore color mixing, glazing, value, background preparation and creating a light source in our complete piece of art. 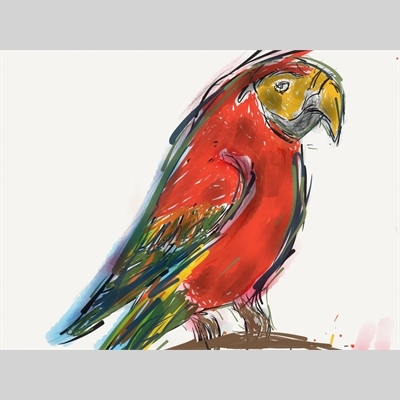 Students will use various artists as inspiration to paint a still life, a landscape and an animal in watercolor. With acrylic paint we will discover the beauty of abstract art. Ages 8-13. If you love drawing and dream about creating your own fashion designs, this is the camp for you! 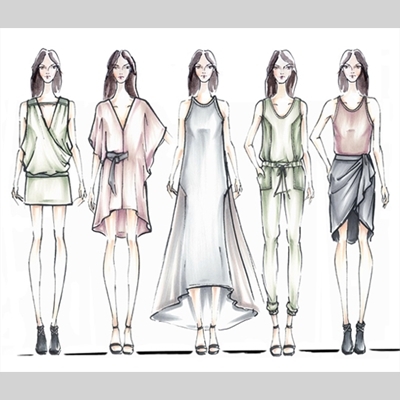 In this camp, you will learn the exact steps that show you how to draw fashion figures. Then you can create your own fashion drawings, either using your sketchbook or an iPad! 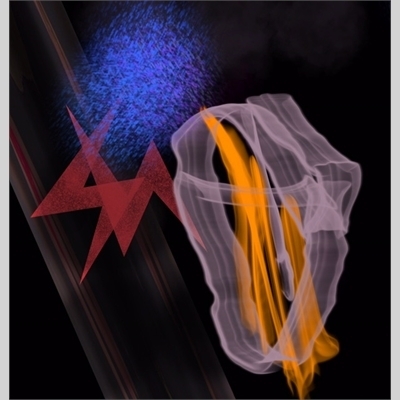 There's lots of art in the world of Science and in this week long camp we will explore different aspects of art in Science, with inspiration from artists who have specialized in this fascinating area. We will explore the world of DNA, cells and molecular structures, And we'll experiment with different art materials to see how they interact and we'll even grow our own salt crystal sculptures. Each day students will learn more about art and the science behind it. We will discover that the two worlds are more connected that you may think. Ages 8-13. 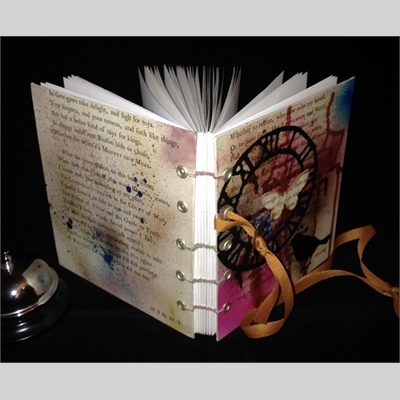 Students will use hard covers and a variety of stitches to make a series of blank books that can then be used as photo albums, journals, sketch books, travel journals or given as gifts. Sewn bindings will include Coptic Stitch, French Link Stitch and Long Stitch all of which provide for an exposed spine book that lays flat when open. Ages 9- 13. 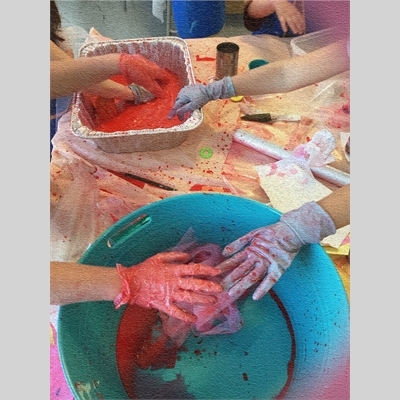 Have fun creating mixed media art in this class for Kids from ages 5-8. We will learn how to use a variety of materials and techniques to make art while developing fine motor skills and creative self-expression. Students will learn: collage, mono printing, and mixed media art with oil pastels, papers and recycled materials and paint. 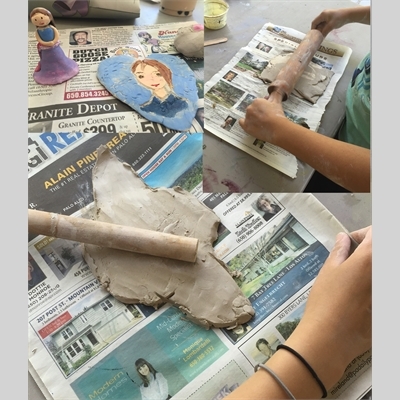 Students will learn to use acrylic paints and add textures and glazes to create beauty and depth. This class is messy and fun. Please have your child dress for the mess! Ages 5- 8. Whether you have a pet or not, this popular camp will show you how to paint the pet of your dreams or the pet that you love. You'll learn to draw and paint eyes, noses and fur, (even feathers and scales) and finally the pet itself. 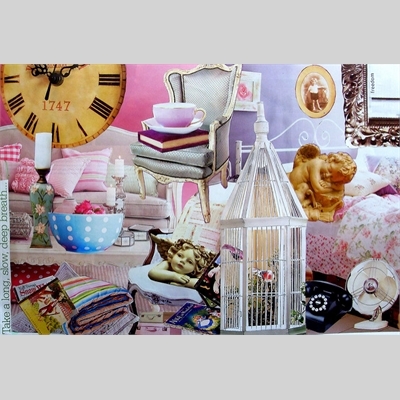 We'll even experiment with collage to create different images of your pets that you can keep forever. Please bring photos of your pet or favorite animal. Ages 8-13. Learn to use a needle and thread to Design and Sew soft mini-creatures called Felties. 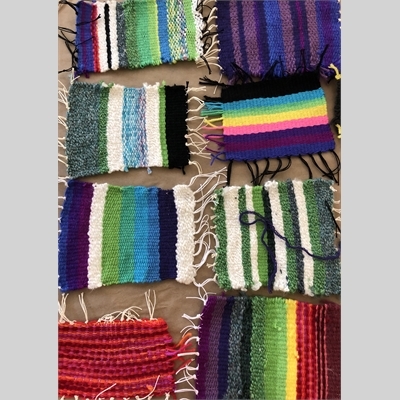 Weave a colorful rug for them to lounge on. 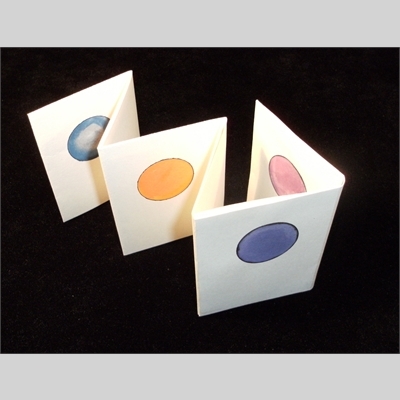 Make a soft-covered sketchbook using your stitching skills, felt and drawing paper. Use your new sketchbook to draw the world around you. Ages 7-13. Dive into the world of print making using a printing press. 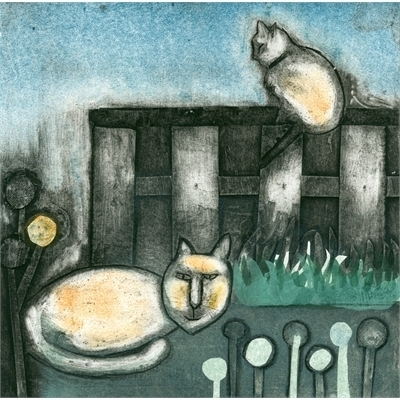 In this class we will explore several methods including monotype and drypoint. We will also spend a few days painting. Unravel the mysteries of water color and go wild with acrylic! Animals, still life and your imagination will be the source of inspiration. This class is appropriate for all levels. We’ll learn the basics, refine existing skills and produce amazing work worthy of adding to your portfolio. Returning students will be introduced to multiplate printing and registration. Each session incorporates basics of color theory, good design and composition. Sharp tools will be used in this class. Ages 13 & up. 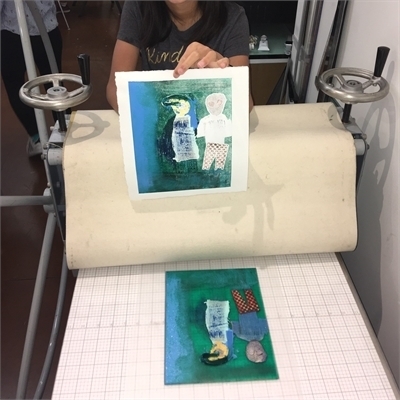 Each day we will explore a different medium including watercolor, acrylic painting, print making with a press, and mixed media. 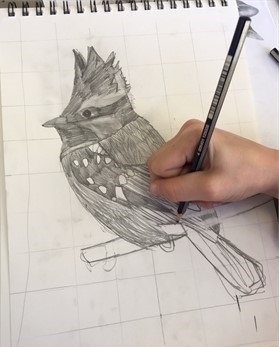 We will work from a variety of subject matter including animals, landscape, abstract, sea life, fruit and dessert still life. Each student is encouraged to work from their unique strengths and imagination! Class limited to 9 students. Must be 9 years old by start of class. Materials fee included.